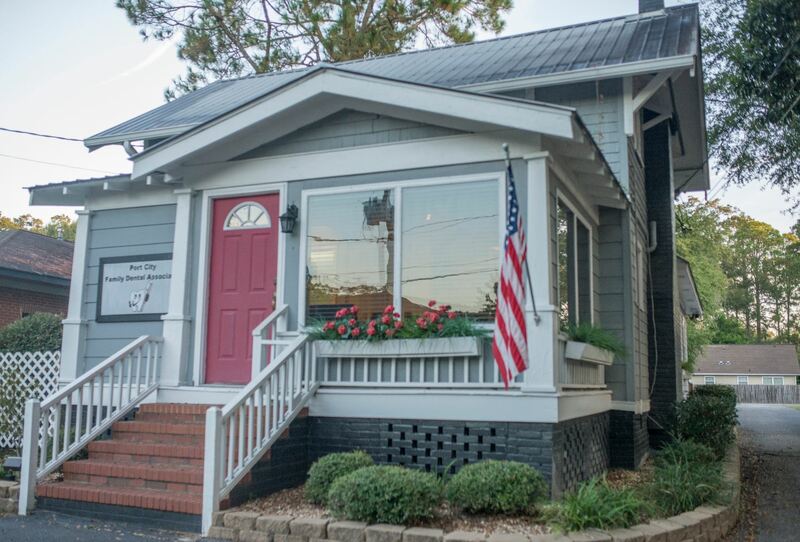 We proudly provide quality dental care to the community of Bainbridge, GA and the surrounding areas. We offer the most advanced technology in cosmetic and general dentistry. Our number one priority is our patients well being and we are dedicated to providing the best dental care. We are always welcoming new patients and we would love to have you as part of our dental family. Please explore our web site to learn more about us. You can find information about our staff, our office, and the procedures and services that we offer. Call Dr. Walden and his team today to make an appointment and get on your way to smile satisfaction. Get to know Dr. Walden and Dr. Beauchamp by clicking here!